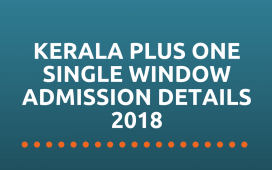 Kerala Government Pareekshabhavan is conducting LSS examination for STD IV students studying in Kerala State Syllabus Lower Primary Schools to award LSS Scholarship for their studies in STD V-VII. 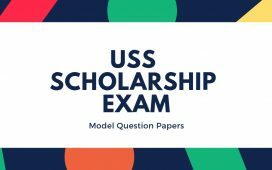 The exam is scheduled to be held on 23rd February 2019. 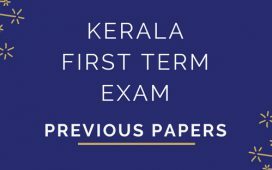 IVth Standard students in Governement/ Aided/ Recognised Un-Aided schools, who got A grade in second term examinations for Malayalam, English, Maths and EVS are eligible to appear for this examination. 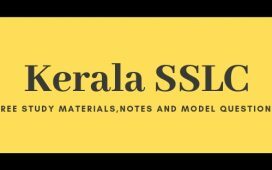 4th standard portions which needs to be completed before January 31 as per the scheme of work, will be considered for the examination, Questions will be based on the learning outcomes, Ideas, Concepts, themes of the topics in their textbook. Most of them will be application level question which tests the analytical and creative skills of the learners. Also see: LSS Study material collection….